Brain games are activities that are designed to stimulate your mind with a variety of different skills. Games types typically include logic puzzles, problem solving, memory games, reaction tests, word games or math skills. 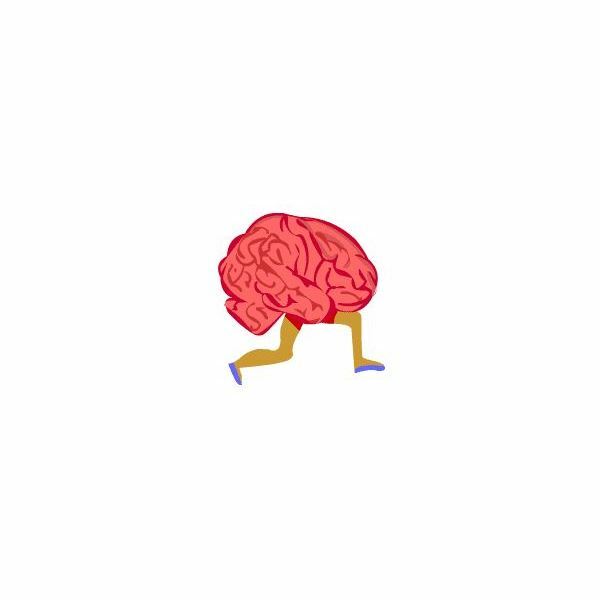 Educational advocates of brain games say that they help improve your memory, maximize attention spans, and promote faster more creative thinking. The sites below are my top picks for the best online brain training programs available today. Best of all, they are free to use and 100% appropriate for a classroom setting. 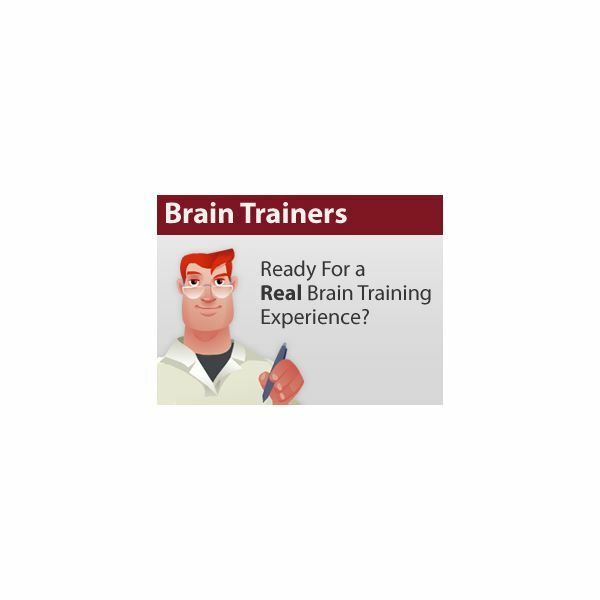 One of my favorite brain training game sites right now is BrainGames360.com. They have a great collection of high quality games that are all designed to test the different facets that are associated with brain games. Each one is tagged with the cognitive skills it tests, so it is easy for the teacher to track down the type of skill they are looking to practice with their students. 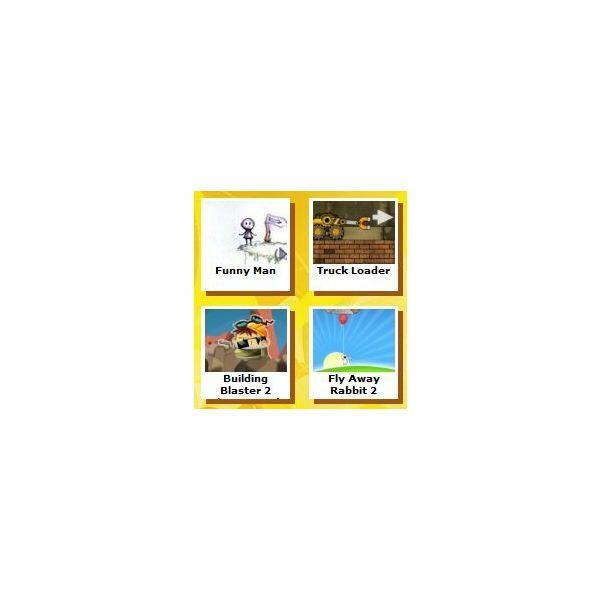 All the games have HTML codes that let you put your favorite games on your own classroom blog or website, and they are all organized into categories like Logic, Strategy, Reflex and more. Try Mini Train, or Get Groovy, to get a taste for what the games on this site are like. 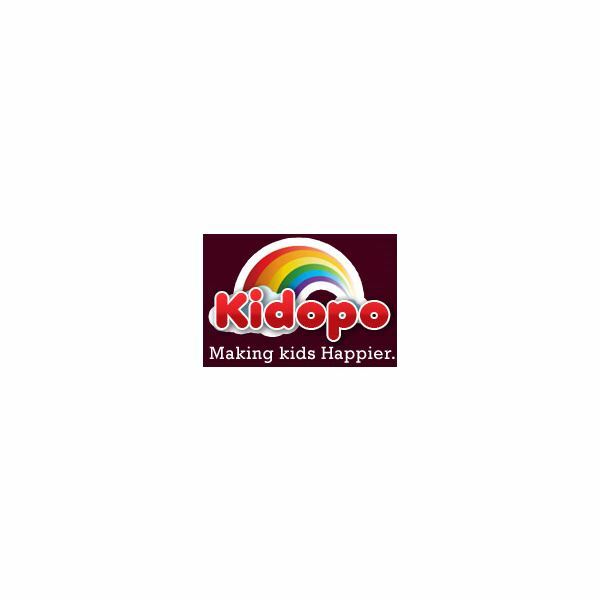 Another great site that is well worth your time is Kidopo. This educational site has an amazing collection of brain games that will keep your students engaged for hours. As with everything else on Kidopo, the games are specifically chosen because they are student friendly and appropriate for use at school. Again, all the games are very well produced, and the interest level they generate is always high. Try Fling, Zoo Escape, Mechanics, or Prizma Puzzle 2 with your students and you will quickly see how hard their brains can really work! As the self-styled ‘puzzle playground’ Smart-Kit.com offers plenty of opportunities for your students to explore and flex their mental muscles. There are some great games here that really set it apart from the other sites on this list. For instance, the physics games are very good, the adventure games are taxing, and the quick thinking games really give students the opportunity to perform under pressure. There are even some IQ test questions here that can be used as problems of the day or extension work. Some of my favorite brain games on this site are Truck Loader, Trafficator, and the amazing Little Wheel. As one of the top free educational games sites on the web, you would probably expect Sheppard Software to have a strong representation here. Logic games, word games, puzzle games, and strategy games are just some of the great brain training tools on offer here. They activities themselves may not be quite as slick as some of the sites on here, but the skills involved will test young minds as much as anything else out there. Castle Defense is a perennial favorite, but Maze Race and Bouncing Balls are also worth a mention. The only drawback with these games is that they tend to be a little short and only offer one level. However, sometimes that is a good thing too, especially with younger learners. Visit Sheppard Software to try out their brain games for yourself. 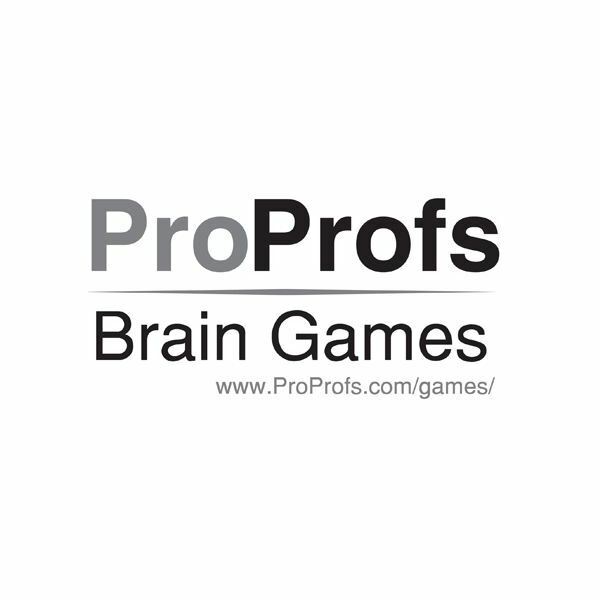 The brain training learning games at ProProfs are a great way to engage your students in some higher level thinking skills. Currently they have 26 games and they represent a good variety of the kind of skills you would expect in this genre of learning software. So, it’s no wonder that ProProfs is often rated among the best online games for gifted children. The 60 Second Brain Game is an intense visual and audio test, while Double Bubble and Colour Balls are equally challenging, and get harder the more you play them. There are also a whole collection of other educational games on this site, so if you haven't been here before, you should definitely check it out, because there is a lot to like on this site. The best brain training learning programs are undoubtedly online, so you should definitely take a look at the list above the next time you are trying to work out how you can practice these important learning skills with your students. A collection of the best educational games to use with your class. Making Review Games Fun on an Interactive Whiteboard!